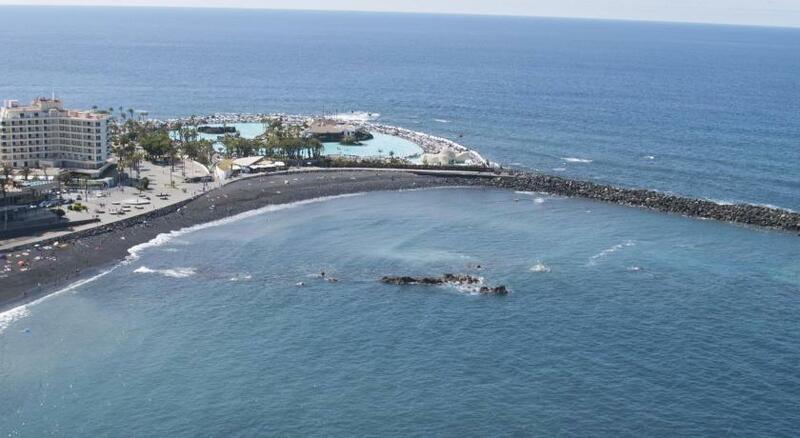 Lock in a great price for Sol Costa Atlantis Tenerife – rated 8.1 by recent guests! Location was good, bed was comfortable. Breakfast was good. I liked the location, hospitality, meals were good and also facilities were good. There was a great choice for breakfast. The pool area was excellent and very relaxing. Excellent view!! Excellent Location. 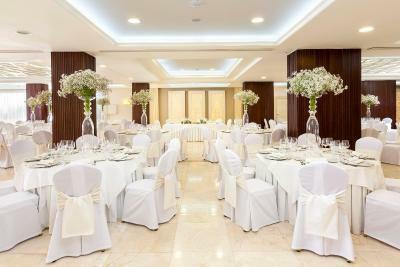 Beautifull and renewed Rooms! Great breakfast buffet. Plus a wonderfull and nice service. I'll come back for sure!! The bed was really comfortable and the views from the balcony were great. Food was pretty good with lots of choice. Swimming pool was a good size and very clean. Good shower and all necessary bottles like aftersun cream, shaving kit atc. 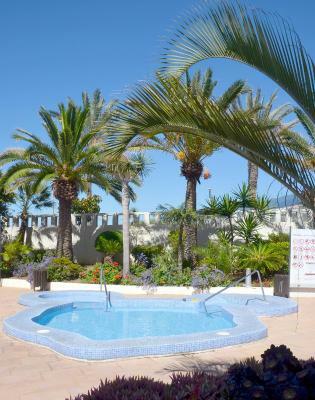 Wonderful location near the beach and a vibrant town with many restaurant and walking around options. Great view. Short drive to an exceptional winery (Bodegas Monje) whose restaurant serves amazing pairing courses. Experience turns out much much better than the pictures or hotel description indicate. 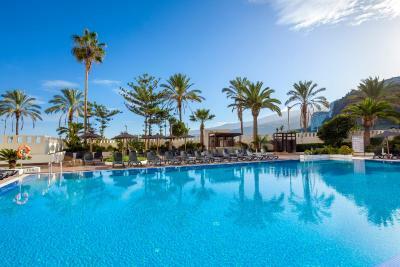 Sol Costa Atlantis Tenerife This rating is a reflection of how the property compares to the industry standard when it comes to price, facilities and services available. It's based on a self-evaluation by the property. Use this rating to help choose your stay! 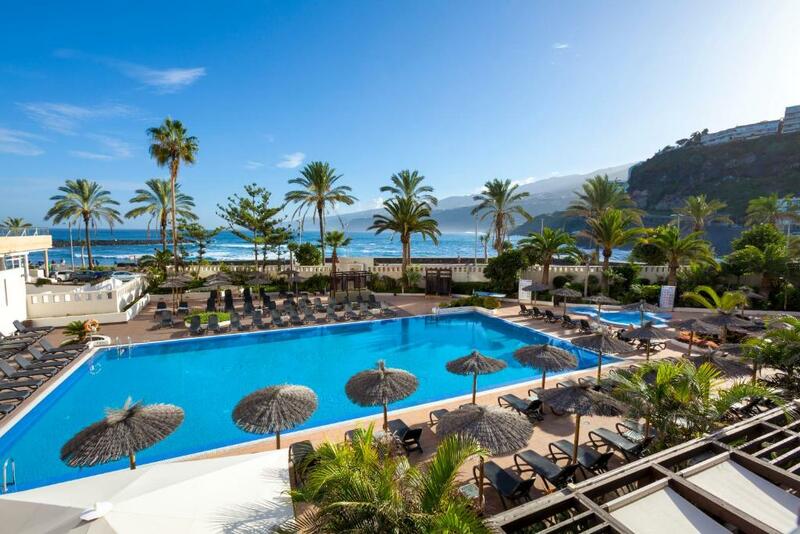 One of our top picks in Puerto de la Cruz.Sol Costa Atlantis Tenerife has an ideal setting 150 feet from Martiánez Beach and the Lago Martiánez pool complex. This hotel features a spa and outdoor swimming pool, and free WiFi. 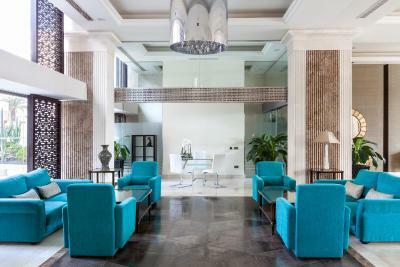 Each of the property’s air-conditioned rooms has elegant décor and a balcony. All rooms have flat-screen TVs with satellite channels. A safe is available for an extra cost. 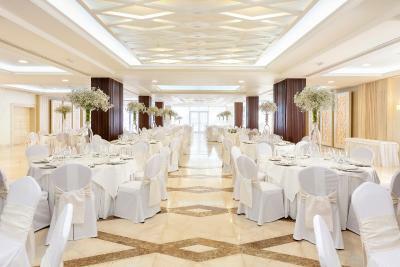 The on-site restaurant serves a buffet breakfast and Spanish cuisine for dinner. 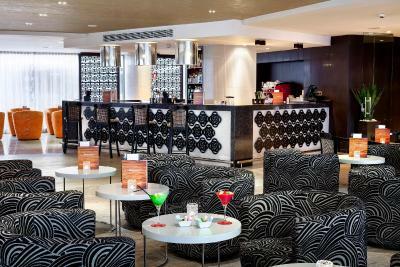 There are also a pool bar and a modern bar-lounge with terrace. 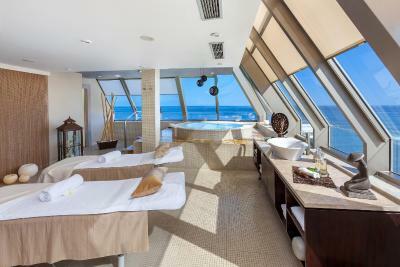 The spa is located on the hotel's top floor and offers sea views. 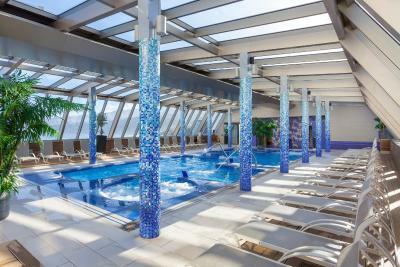 It features a thermal circuit with sauna, Turkish bath and a pool with several water jets. 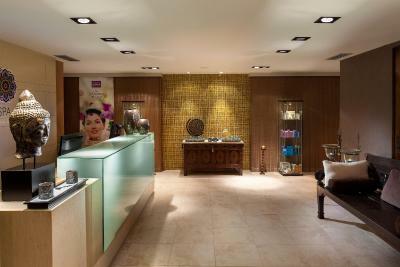 It also offers beauty treatments, including massages. Entry comes at an additional cost. Free fitness facilities are available. 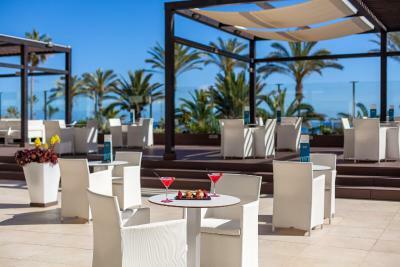 Sol Costa Atlantis Tenerife is located in the city center, where you can find a selection of shops, bars and cafés. Loro Parque Theme Park is less than 1.9 mi away. 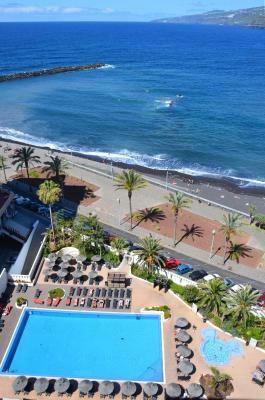 This is our guests' favorite part of Puerto de la Cruz, according to independent reviews. 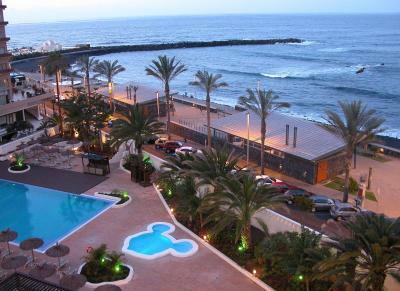 When would you like to stay at Sol Costa Atlantis Tenerife? 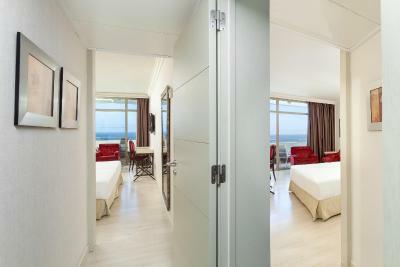 This elegant air-conditioned room features a furnished balcony and has views of the city or the street. There is a flat-screen TV with satellite channels, free WiFi and a bathroom with a rain shower, hairdryer and a make-up mirror. A double bed is available on request. Private parking is available on site (reservation is not possible) and costs EUR 15 per day. 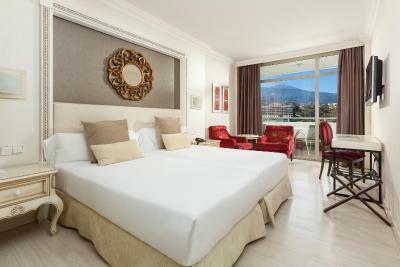 This elegant air-conditioned room has a furnished terrace with a whirlpool a mountain views. There is a flat-screen TV with satellite channels and free WiFi, and a kettle. The bathroom includes bathrobes, slippers, beach towels, hairdryer and a make-up mirror. It features a separate bath and rain shower. 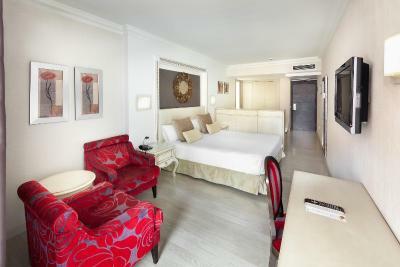 Guests can benefit from free daily entry to the thermal circuit and 1 bali-bed service near the pool per room per stay. A mini-bar with free welcome products is available. 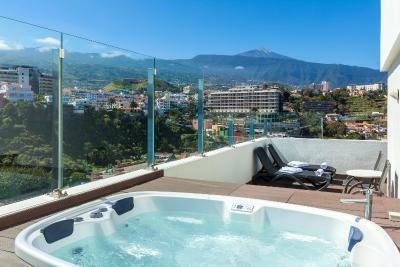 Located on the top floors of the hotel, this elegant air-conditioned room features a furnished balcony and has views of the city and the surrounding mountains. There is a flat-screen TV with satellite channels, free WiFi and a bathroom with a rain shower, hairdryer and a make-up mirror. A double bed is available on request. 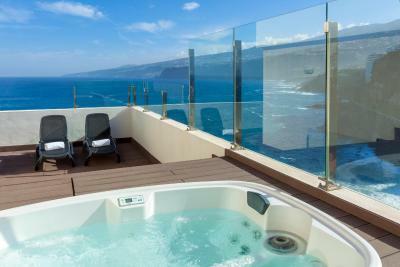 This elegant air-conditioned room features a furnished balcony and has views of the sea. There is a flat-screen TV with satellite channels, free WiFi and a bathroom with a rain shower, hairdryer and a make-up mirror. A double bed is available on request. 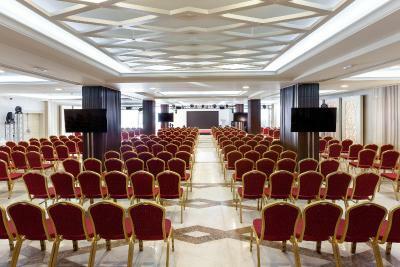 This elegant air-conditioned room is consisted of of 2 interconnecting rooms. 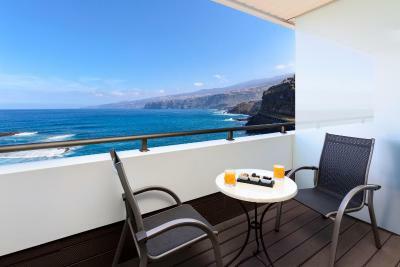 It features 2 furnished balconies with sea view. There is a flat-screen TV with satellite channels, a kettle and free WiFi. 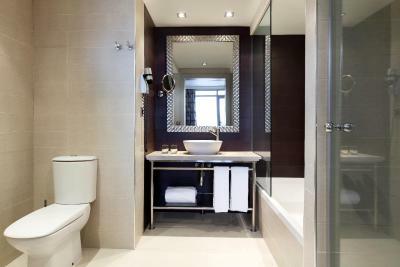 Guests will find 2 fully equipped bathrooms including bathrobes, slippers and beach towels. A mini-bar with free welcome products is provided. 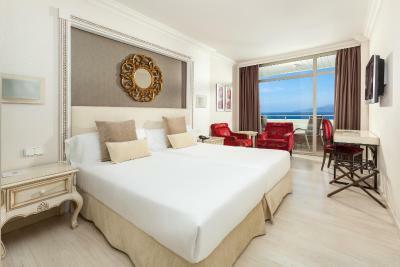 This elegant air-conditioned room features a furnished balcony and has sea views. There is a flat-screen TV with satellite channels, free WiFi and a bathroom with a rain shower, hairdryer and a make-up mirror. A double bed is available on request. 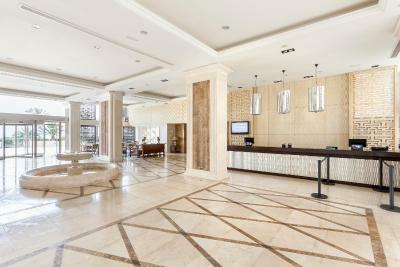 This elegant air-conditioned room has a furnished terrace with oceanfront views. There is a flat-screen TV with satellite channels and free WiFi. It also includes a kettle. 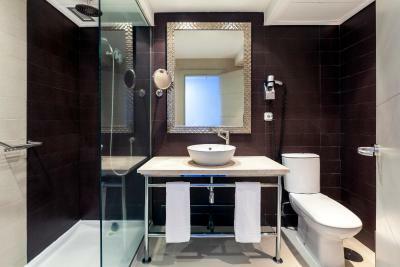 The bathroom includes bathrobes, slippers, beach towels, hairdryer and a make-up mirror. Guests can benefit from free daily entry to the thermal circuit. A mini-bar with free welcome products is available. This twin room has a balcony and air conditioning. 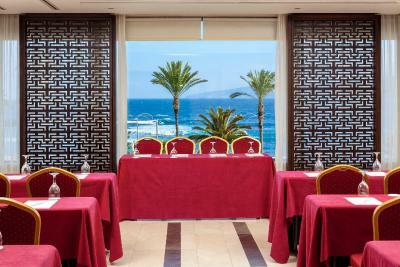 Located in the north of Tenerife, in Puerto de la Cruz and overlooking the Martianez beach with stunning views of the Atlantic and Mount Teide, this hotel offers an excellent location to enjoy the town and the local beaches whether travelling for pleasure or for business. 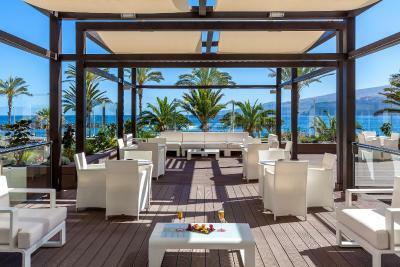 The hotel is located in the centre of Puerto de la Cruz at 150 metres from the impressive Lago Martíanez sea water pool complex,. 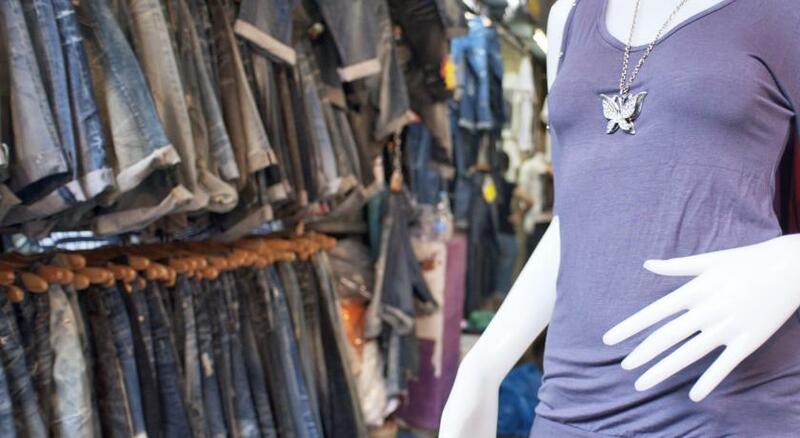 Nearby guests can enjoy the different bars, shops, boutiques and restaurants. 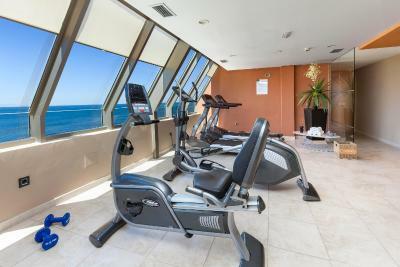 Elegant and bright rooms, professional service, swimming pool, delicious food and drinks with a surprising local touch and a great Spa with complete fitness facilities are just some of the features that make this hotel the perfect choice for discovering Tenerife. 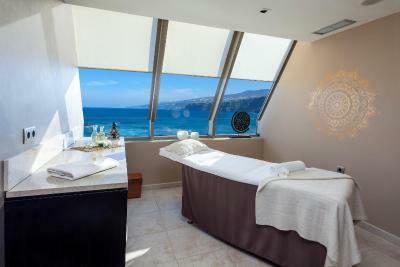 The fully equipped Spa is located on the two top floors with a variety of treatment cabins, large water circuit, sauna, steam bath and superb panoramic views of Mount Teide and the ocean thanks to its spectacular glass dome. 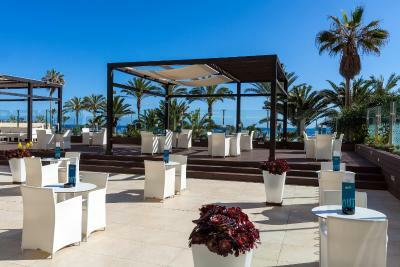 House Rules Sol Costa Atlantis Tenerife takes special requests – add in the next step! Sol Costa Atlantis Tenerife accepts these cards and reserves the right to temporarily hold an amount prior to arrival. Please note half-board rates include breakfast and dinner. Drinks are not included in the price. Please note the dress code is smart casual or elegant bermudas for gentlemen. Parking cannot be reserved in advance and is subject to availability at the time of check-in. 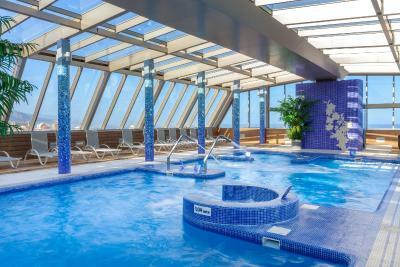 Please note that guests under 16 years are not allowed in the spa. The staff sometimes made us feel as if we were bothering them when asking a question, which is not how you want to feel on a holiday! We would have liked to have been offered an upgrade on our room as we were on honeymoon, but even when enquiring about prices for other rooms, we were not offered anything additional. The hotel reminds me of Ryanair - in-room tea and coffee making facilities were something like €5 per day to "rent". The room was cleaned each day however I'm not sure that our bedsheets were changed during this time. A light automatically turned on at the balcony and stayed on until midnight, with no option to turn off. The spa facilities were basic - just a pool, steam room, and sauna. Breakfast had many great options and was tasty. The location of the hotel was great. Super breakfast but juice was horrible. Nothing ...i couldnt fault it at all. Excellent. Shower was disappointing. Lovely decor in bathroom but the rain shower wasn’t powerful enough. Bed was really comfortable. Staff were great. Location is fantastic. Not our sort of hotel. Resort too busy. Food on the buffet only Luke warm. Had to park car on a car park away from hotel at a cost of 31.50 euros. Will not go back. 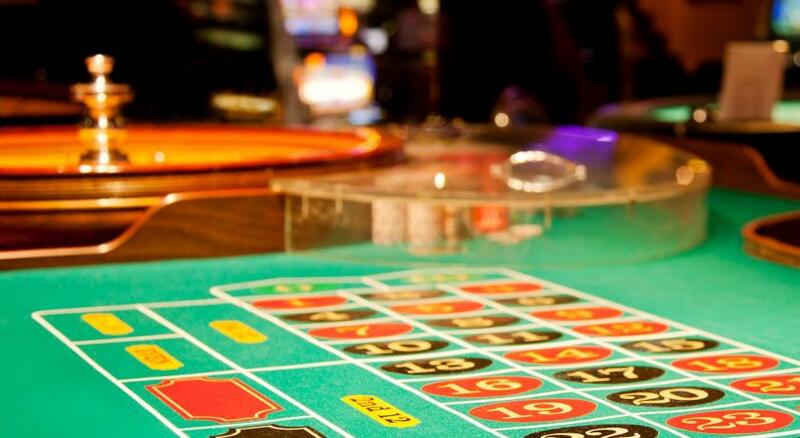 Safe deposit box: you have to pay for this!!! No coffee in the room!!! Room furniture should be refurbished!!! Lack of toiletries in the bathroom. Some of the towels were frayed and one had a hole in it. No fridge bar in the room and no facilities for making tea or coffee. Dated decor in rooms. The spa installations were poorly and run down. Regarding parking, we had to park in a public car park and paid almost 27 euros for nearly 2 days. I liked the location and views. The room was not comfortable. There was no coffee maker. The water pressure in the shower was low.